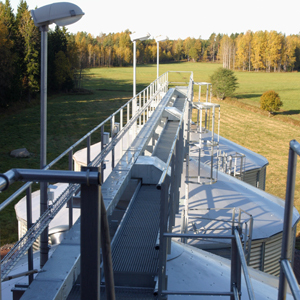 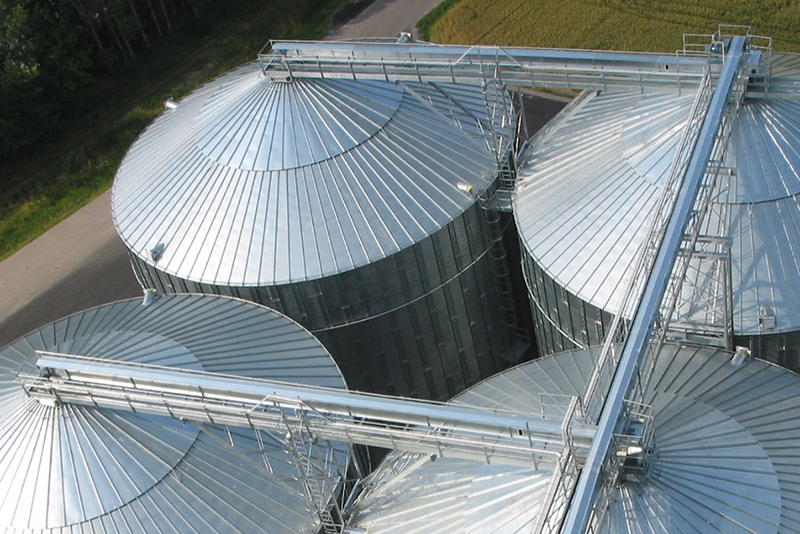 I-Line is a product line developed for intensive use year round, developed to meet the requirements of the grain industry as well as mid to large size farms. 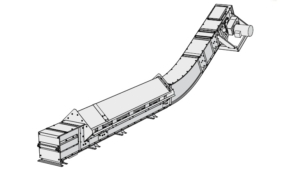 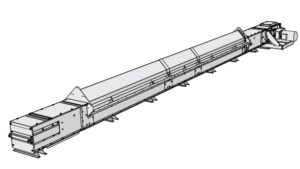 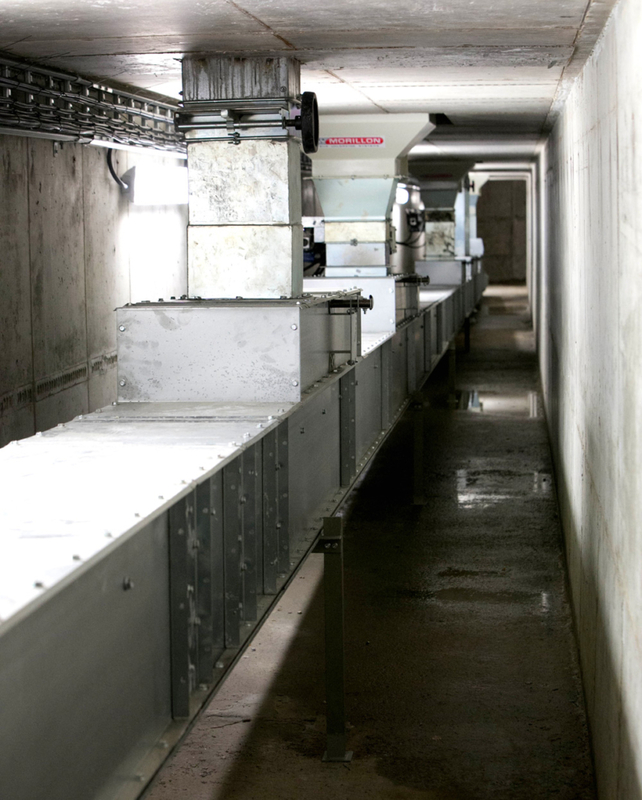 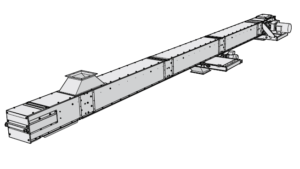 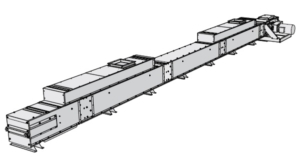 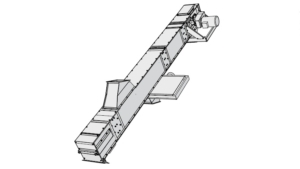 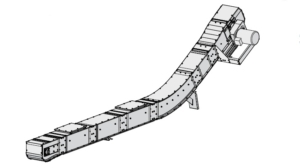 They are classified as Category II 2D/ OD Conveyors and are suitable to handle granulated and pulverized materials as comply with Zone 21 or Zone 22 and where the external atmosphere is unclassified. 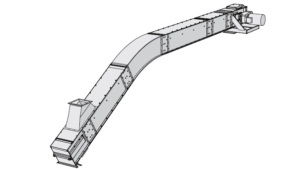 They are made from galvanized steel in accordance with the EU machinery directives.